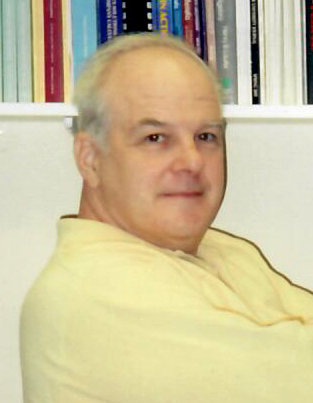 Although he began his education in history, Alec Ingraham transitioned into mathematics and quickly established himself as a knowledgeable and distinguished professor. Now, many years later, he has revisited his love of history with his role as a town historian. Listen in to hear more about Mr. Ingraham’s interesting career in two engaging disciplines.